Some of the articles published and presentations given by members of Odujinrin & Adefulu’s Energy Practice Team on various versions of the Petroleum Industry Bill. 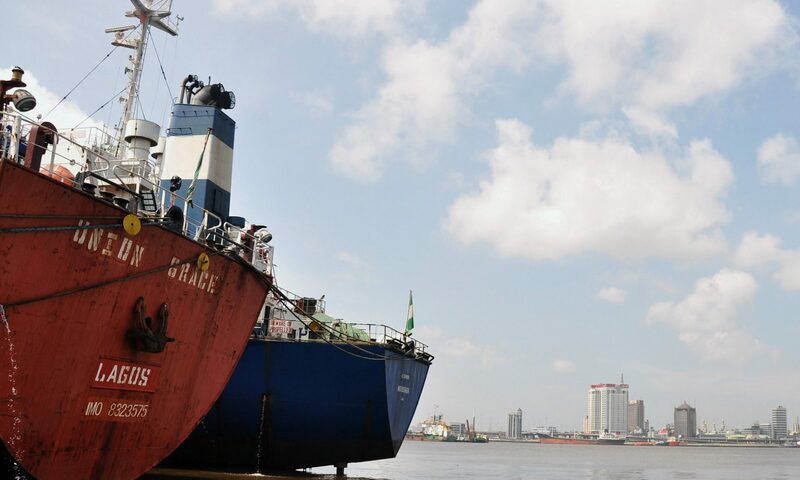 This article considers the past and current institutional framework governing the Nigerian oil & gas industry in the light of the recently announced National Oil & Gas Policy. The article also analyses the institutional framework in respect of functional separation and funding arrangements of government’s activities in the oil and gas industry. This presentation examines some of the key innovations of the Bill and focuses on the proposed new company -NNPC Limited, Independent Joint Ventures, Upstream Licensing, Environmental matters etc. This paper examines the proposed Incorporated Joint Venture structure for financing venture projects from the perspective of an International Oil Company and further analyses the contractual and administrative issues resulting from joint venture financing. This presentation provides a comparative evaluation of different versions of the Petroleum Industry Bill in relation to the institutional framework, NNPC Ltd, incorporated joint ventures, acreage control and licensing, environmental provisions and the relinquishment of existing licenses/leases. A Critical Review of Upstream Provisions of the Inter Agency Memorandum on the Petroleum industry Bill. This paper critically reviews the upstream aspects of the memorandum submitted by the Federal Government’s Inter Agency Team to the National Assembly (popularly known as Version IV). It compares this version with the original petroleum industry bill submitted to the National Assembly by the Federal Government in December 2008. The paper finds that a significant number of changes have been proposed, which alter the dynamics of the petroleum industry bill.